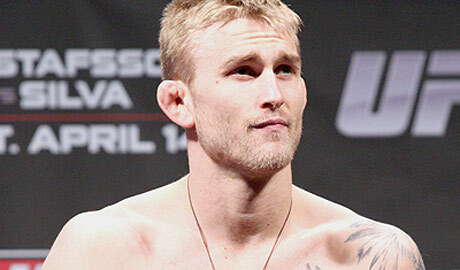 Check out Alexander Gustafsson's interview with the media at Wednesday's UFC on Fox 5 open workouts in Seattle. 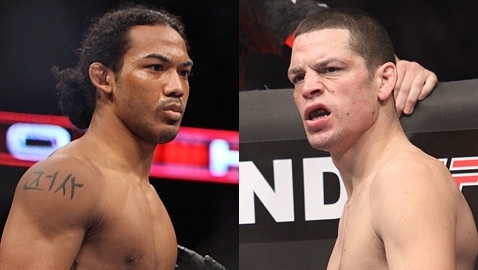 Check out the UFC's official breakdown of the UFC on Fox 5 main card slated for Dec. 8 in Seattle. 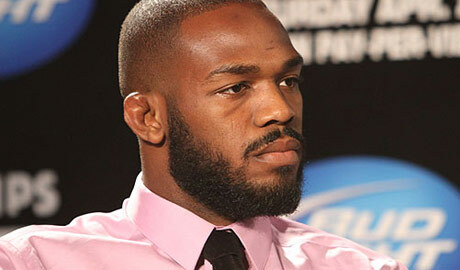 UFC light heavyweight champ Jon Jones talks about Alexander Gustafsson's status as a 205-pound contender. 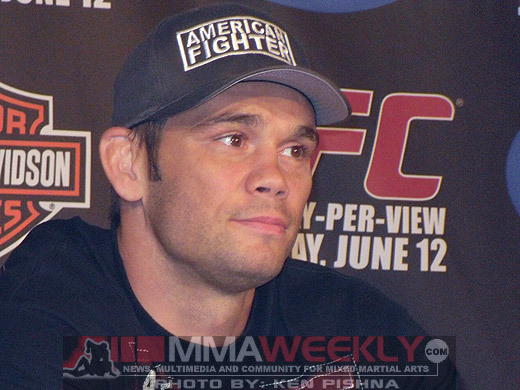 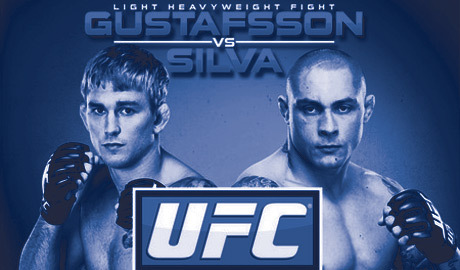 Watch the Friday, April 13, UFC on Fuel TV 2: Gustafsson vs. Silva weigh-ins live on MMAWeekly.com. 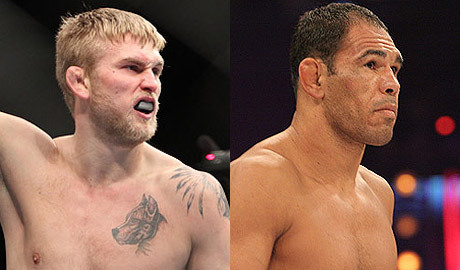 UFC on Fuel 2 live play-by-play of Alexander Gustafsson vs. Thiago Silva on Saturday, April 14. 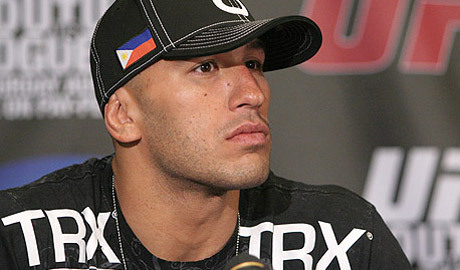 Brandon Vera opens up about the injury that forced him out of his rematch with Thiago Silva. 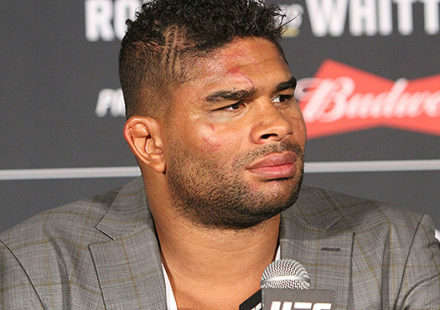 The UFC on Tuesday announced the main event for its first trip to Sweden, a light heavyweight bout between Alexander Gustafsson and Antonio Rogerio Nogueira. 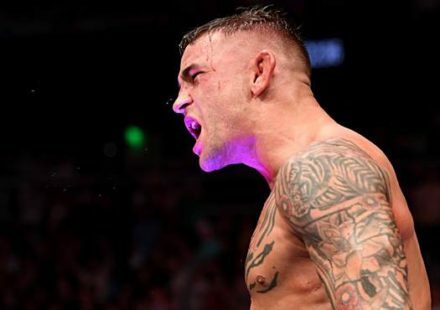 After Alexander Gustafsson's destruction of Vladimir Matyushenko at UFC 141, the young Swede is drawing comparisons to UFC light heavyweight champion Jon Jones. 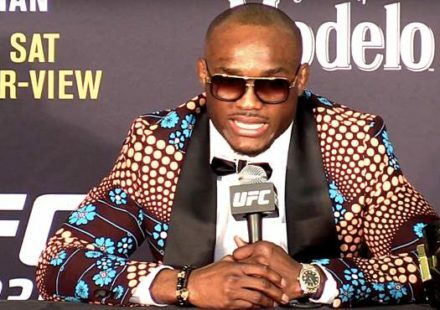 Alexander Gustafsson, at UFC 141 on Friday night, proved himself a worthy contender in the UFC's light heavyweight division, currently ruled by champion Jon Jones. 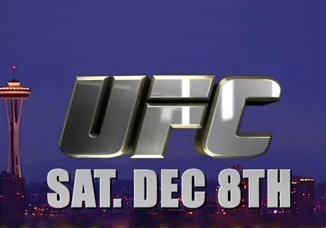 UFC 141 play-by-play of Vladimir Matyushenko vs. Alex Gustafsson on Friday, Dec. 30, in Las Vegas. 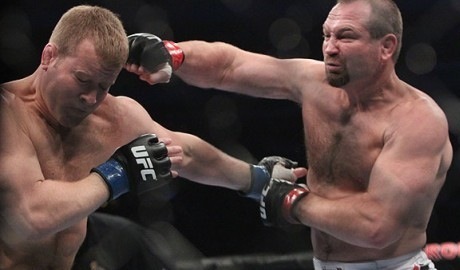 If you ask UFC 141 fighter Vladimir Matyushenko if he feels he's a top 10 fighter, he won't be shy about saying yes. 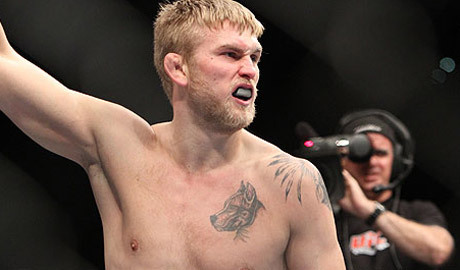 From the 'let's try this again' file, Vladdy Matyushenko and Alexander Gustafsson have been re-booked, this time for UFC 141 in December. 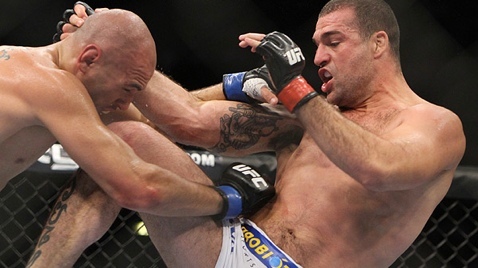 UFC 133: Evans vs. Ortiz play-by-play of Matt Hamill vs. Alexander Gustafsson on Saturday, Aug. 6, 2011, at Wells Fargo Center in Philadelphia. 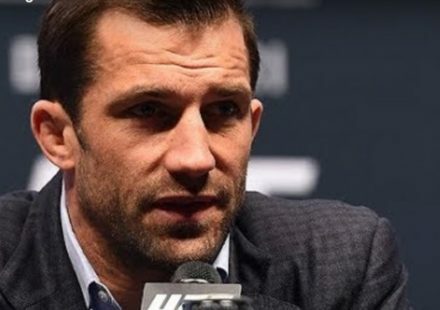 Another change has been made to the UFC 133 card with Matt Hamill replacing an injured Vladdy Matyushenko, and he will now face Alexander Gustafsson. 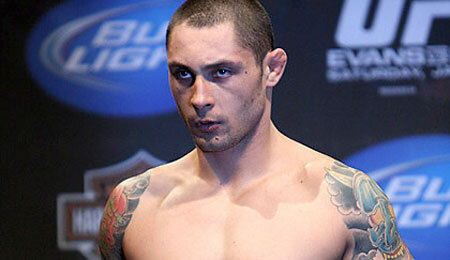 A slugfest, poor judging and an Australian going down highlighted the preliminary fights on ION TV for UFC 127.